There are a lot of SAT study guides out there, some of them so thick they’ll make your Amazon delivery driver’s eyes water. 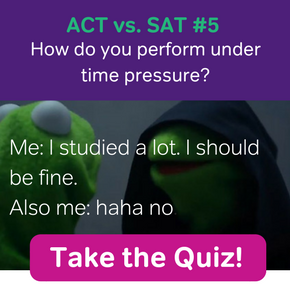 But when you’re prepping for the SAT, more isn’t always more. You don’t need the most information; you need the best information. We are delighted to announce the launch of Magoosh’s free SAT Study Guide for the new SAT. * This free SAT eBook tells you everything you need to know about the test: from what it contains to how to master the content to where to go for all the practice you need. The better question is actually what not to expect from this SAT eBook! 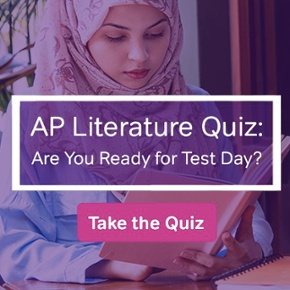 We’ll tell you everything you need to know before test day. There’s the background info: how the SAT has changed, general tips for SAT practice (including how long you should study for), how to take a practice test, and how to make what you learn in your prep stick. The bulk of the book is devoted to the form and content of the test questions in each and every section of the SAT. We’ll explain what you’ll face on the official exam, how the test-makers categorize each problem, how to think about each problem to get it right, as well as an exploration of all the content the test covers. That’s not all, though. You’ll also find plenty of practicalities in the eBook about taking the test itself, from pacing yourself and focusing on test day to how the test is scored (and what you can do to get your best possible score). Beyond that, we’ll point you towards the SAT resources that are worth looking at (and steer you clear of those that aren’t! ), explain how the SAT can help in your college search, and even how you can use the SAT to help pay for college! Who Is the SAT Study Guide For? If the SAT is totally new to you, you may want to start out reading about the test format and grading scale before digging into the types of problems you’ll see on test day and the knowledge you’ll need to ace them. If you’re a total SAT pro, you can find tips for bridging the gap between where you are and where you want to be, closing in on those last few points. Basically, no matter how much or how little you’ve prepped, this book is going to help you achieve your test prep goals. It can be overwhelming to look at a 200+ page book and know where to start! 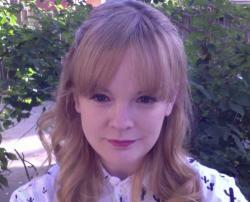 So here’s the best way to get started with using the Magoosh Guide to the SAT. Scroll down to the Table of Contents. It’s clickable, so check out whatever sections pique your interest the most. Maybe the sections have to do with scoring, maybe they have to do with special right triangles, maybe they have to do with financial aid—totally up to you. Spend some time getting to know the SAT study guide by continuing to skim through it. Once you have a good sense of its format, it’s time to zero in on the sections that you could really use help in. There, you’ll find great SAT strategies, practice problems, and tips. What Makes This SAT Info Different? Great question. As we’ve said, there’s a sea of SAT prep out there (believe us—we’ve reviewed a ton of SAT books to cover in this eBook!) Some of it’s good, some of it’s bad, a lot of it’s just mediocre. This SAT eBook falls into the “good” category. Our practice questions have been written and reviewed by test experts who know the new SAT inside and out. They mirror what you’ll see on test day, so you’ll be prepared for the exact difficulty level of what you’ll see. Our strategies have been tested and proven worthy by teachers with decades of experience. We’re not going to waste your time with extraneous or confusing steps. Finally, we give full answers and explanations for practice problems, so you can see exactly how we answered the problem correctly—and how you can do it on test day, too. I’ve Read the Free SAT Study Guide—What Now? If you have any questions, you can leave them at the bottom of this post. If not—happy studying! 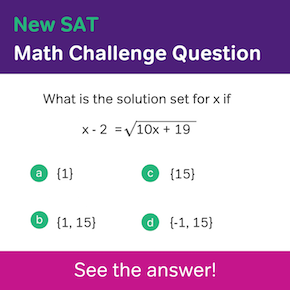 *The new SAT was released in March 2016, learn more about it in our comprehensive page.